We aim for excellence, starting with our facilities. 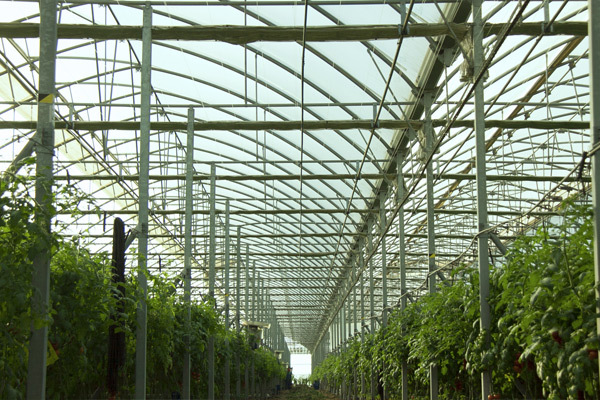 We have a range of structures for protected cultivation, such as multi-tunnel and “raspa y amagado” (gable) greenhouses with ventilation and radiation control for plant comfort. We analyse all external and internal factors such as climate and ventilation control to minimise our carbon footprint. 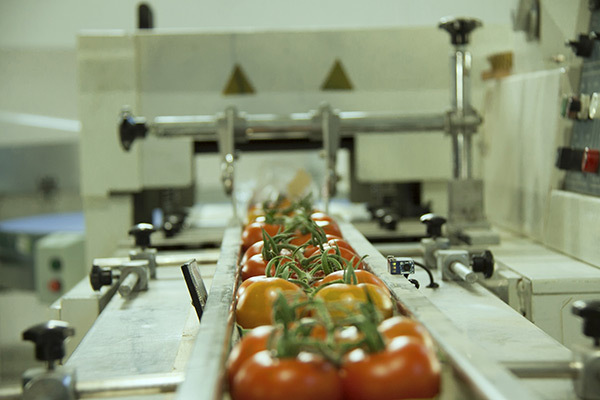 No heating is used in our facilities, moreover there is no intermediate transport from de farm to the packing plant. The product reaches the consumier in absolutely optimum condition and peak freshness. 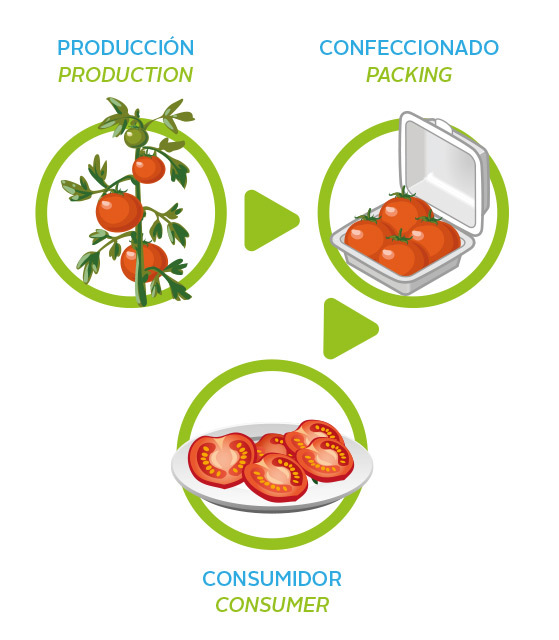 The packing is located in the same complex, so there is no intermediate transport between harvesting and packing, thereby eliminating waiting times. As a result we obtain frsher vegetables, in peak condition for consumption.